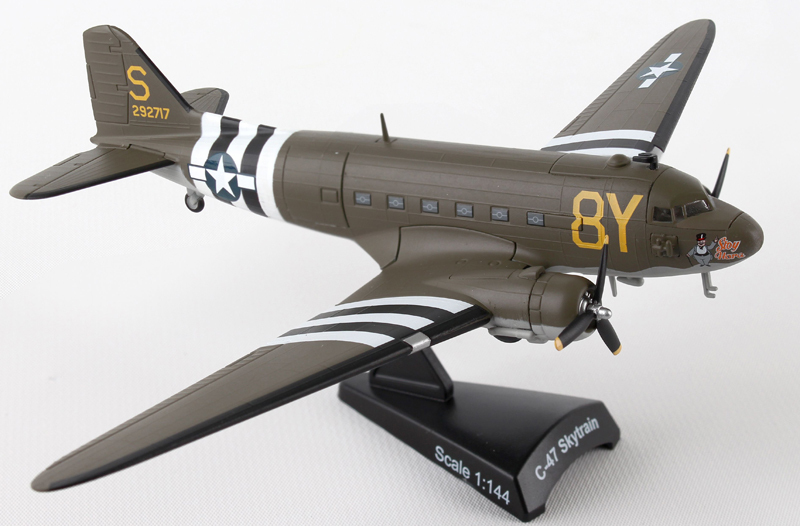 The C-47 Skytrain™ developed from the Douglas DC-3™, which was designed for commercial passenger service in the early 1930’s. 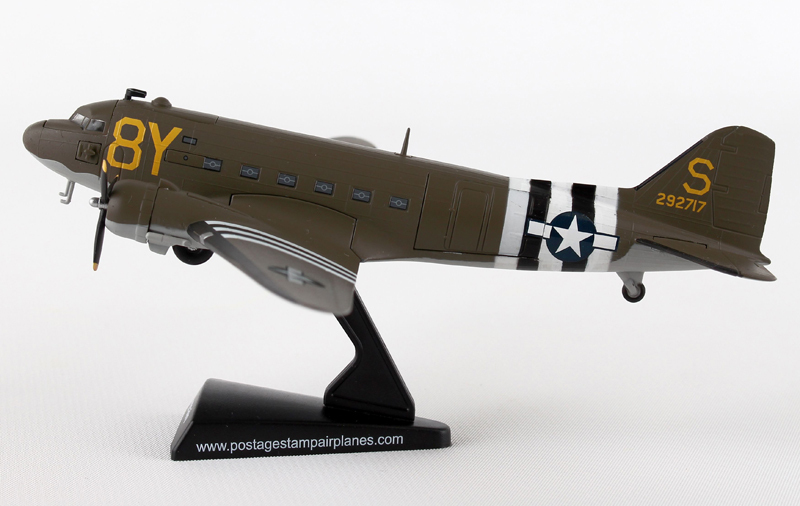 Entering service in 1935, the DC-3 was quickly adapted for military service and designated as the C-47 Skytrain. 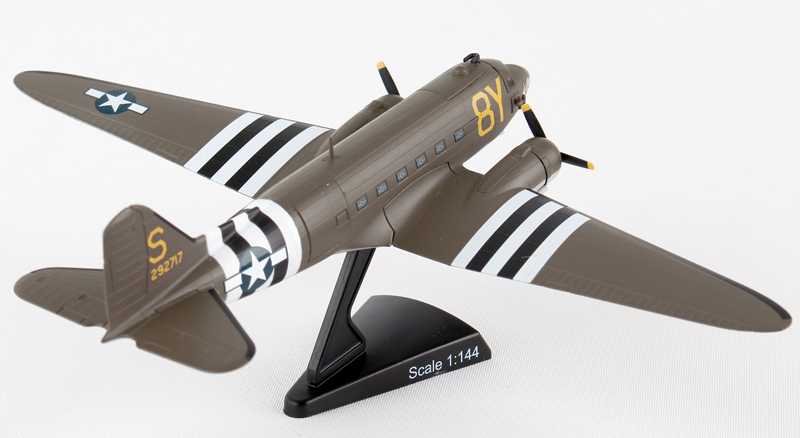 World War II saw high demand for the reliable C-47, with over 10,000 produced. 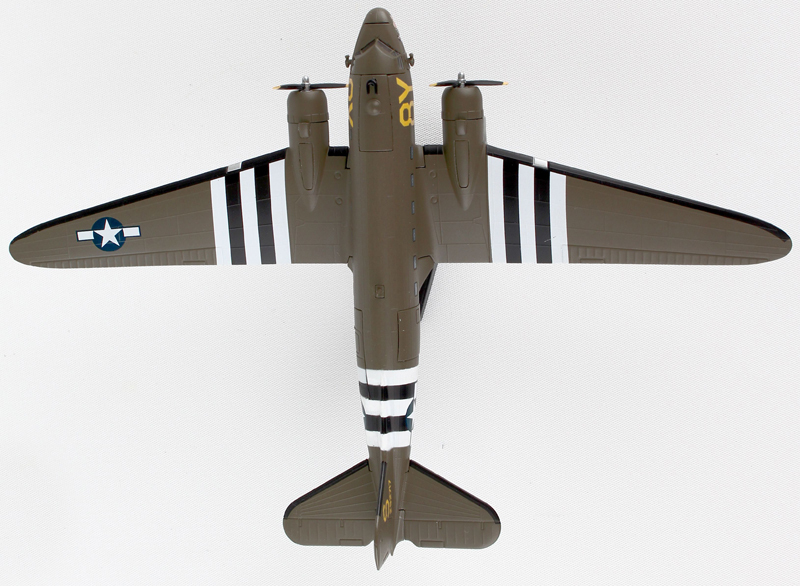 The C-47’s played a key role on D-Day, dropping over 50,000 paratroopers during the Allied invasion of Normandy in Operation Overlord, June of 1944. 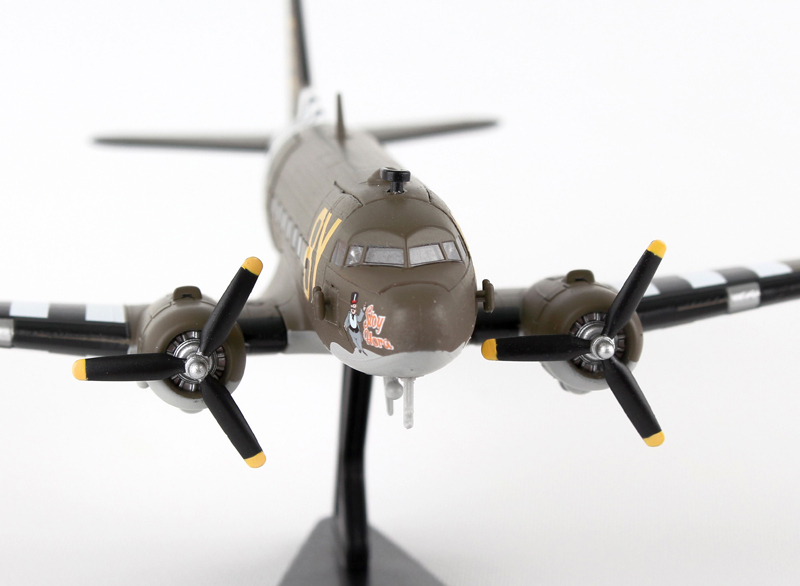 The “Stoy Hora” # 292717 with tail letter S was the leading plane of the 45 ship formation of the 440th Troop Carrier Group on D-Day, The Normandy Landings on June 6, 1944 (codenamed Operation Neptune). It is said that the name “Stoy Hora” is the slang for the Spanish phrase “estoy ahora", meaning, "I am here for you right now”.